For people affected by cancer, the holiday season can bring a mixture of emotions. You might be wondering how to maintain holiday traditions, handle the extra stress and social invitations that come with the season, or remain upbeat and optimistic. Although there is no one-size-fits-all approach to coping with cancer during the holidays, there are things you can do. 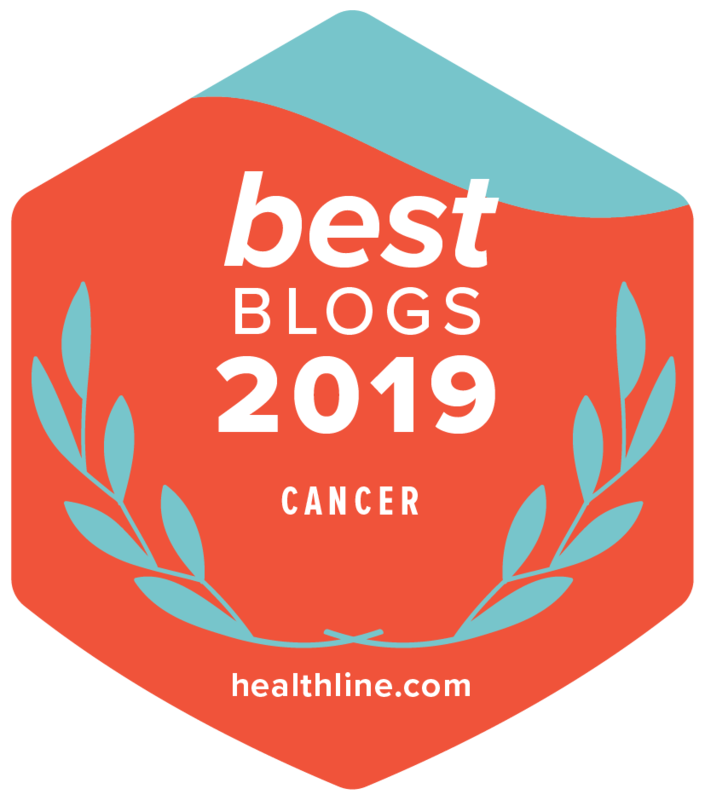 To find out more, I asked former Cancer.Net Editor-in-Chief Diane Blum, MSW, to answer some of the most common questions we've received from people living with cancer, as well as those who care about and for them. Q: My chemotherapy treatments always leave me feeling drained, but there is so much to do this time of year. How can I manage my fatigue during the busy holiday season? Ms. Blum: The holiday season can be challenging if you are managing the side effects of cancer and its treatment. As so many of us have an expectation of a hectic, busy schedule for the last month of the year, it’s common for someone with cancer to want to be active and engaged in holiday activities. Often, this is not realistic given the demands of treatment and can place a burden on you. The most effective way of managing these stresses is to try to plan ahead and prioritize the activities that are most important to you. Direct communication with your family and friends about a change in the level of your holiday participation is helpful so that all involved are setting achievable goals for the season. Asking those close to you to assist with shopping, wrapping gifts, or preparing meals gives others a chance to be involved and can help relieve some of your stress. Q: I've finished my treatment and am optimistic about my recovery, but I know others are still worried about me. How can I keep their spirits up? Ms. Blum: When you have finished treatment, the holidays are a time to look ahead to a new year. People in this situation often feel that the coming year will be better and provide the chance to live their lives without the stress of treatment. However, family members and friends may be more cautious or worried. As in all interactions around cancer, it is so useful to talk directly about how you feel and what your hopes are. It is also helpful to ask those close to you to have a joint conversation with your health care team about the next steps in your care. Q: I've been really anxious since being diagnosed, and the holidays just pile on extra stress. What can I do to relax? Ms. Blum: Anxiety and worry are common and predictable responses to a cancer diagnosis, and the demands and emotional connections of the holidays can easily add to your stress. Communicating directly with those close to you about what would be helpful to you is key. Perhaps, it would be more relaxing for you to have meals out during the holidays rather than worry about preparation or cooking. Maybe it would be best to move an exchange of presents to someone else’s home for this year. Or for some, going out to a movie that will be distracting is the best way to spend a holiday occasion. Give some thought to what will make you feel best, and understand that a change in the holiday routine could be helpful during your treatment period. Q: I was just diagnosed with cancer, and I can’t help but wonder what my life will be like next year. What should I do? Ms. Blum: Because the holiday season has so many emotional connections and memories, it is common that people with cancer worry about what lies ahead for them. Sharing your concerns with a loved one or a professional is a way of managing these feelings. When you talk with family about this worry, you may often find that they have the same concern and that expressing your feelings is supportive for all. Sometimes, speaking to a counselor can help you deal with the feelings yourself and develop a plan for sharing them with your loved ones. Q: I lost my hair and a lot of weight because of my cancer treatment, and I'm not sure how people will react. How can I handle seeing so many family and friends over the holidays who might not be prepared for how I look? Ms. Blum: If your appearance has changed because of hair loss, weight loss, or other side effects, it is good to prepare people you haven’t seen in a while. A phone call, email, or social media post might say: “I’m looking forward to our holiday celebration and eager to see all of you. Please know that my treatment has made me lose my hair. I look different but I’m the same person!” Letting people know ahead of time creates realistic expectations and lessens any awkwardness that someone might feel if they react with surprise when seeing you. Q: My husband is going through cancer treatment, how do I explain to our kids that the holidays will be different this year? Ms. Blum: This is especially hard for parents who are working to make their children’s lives as normal and predictable as possible. Depending on the age of the children and adjusting communication to the level of the child’s understanding, you should talk with them about how there will be some changes this year. For example, you might say: “We won’t be traveling to see your cousins this year like we always have.” Talking about what the alternative plans are will help your children focus on what is to come and lessen disappointment. As with all of the challenges of the holiday season, communicating directly and preparing children for a change is crucial. This is another area in which consultation with a counselor can be helpful. Q: What are some good gifts for a person going through treatment? Ms. Blum: Good gifts for a person going through cancer treatment should recognize how the person is spending time; perhaps a subscription to a music service to pass the time while waiting for appointments or treatment or a gift of doing errands or food shopping on treatment weeks. A gift that recognizes the needs of the person experiencing treatment is the most valuable. Q: My father died a couple of months ago from colorectal cancer, and I will really miss him during the holidays. How can I honor his memory? Ms. Blum: The holidays are difficult when someone important to the family and a part of the traditions of the season is not there. It is helpful for family members and friends to share their sense of loss about the loved one and plan an activity that will honor the person’s memory. This could mean cooking the food they always made, reading a poem or story they liked, or taking a walk that they enjoyed. All of these activities allow you to remember the person and share your feelings with others who are having a similar response to this loss. Overall, it is important to recognize that the holidays can be stressful at the best of times because of the demands of the season and the memories and traditions that are so much a part of widely shared holidays. Try to plan ahead and anticipate what might be stressful. Also be comfortable asking for help that so many will want to provide. What have you been thinking about this holiday season? Share your thoughts in the comments section below or tweet us @CancerDotNet.